As of this writing, no such clause has been floated for fellow democratic candidate Bernie Sanders who is, in fact, older than Biden. With Joe Biden “not” running for President in 2020, (wink, wink), the democrats have been able to spend their time fawning over a whole gamut of Oval Office wannabes. 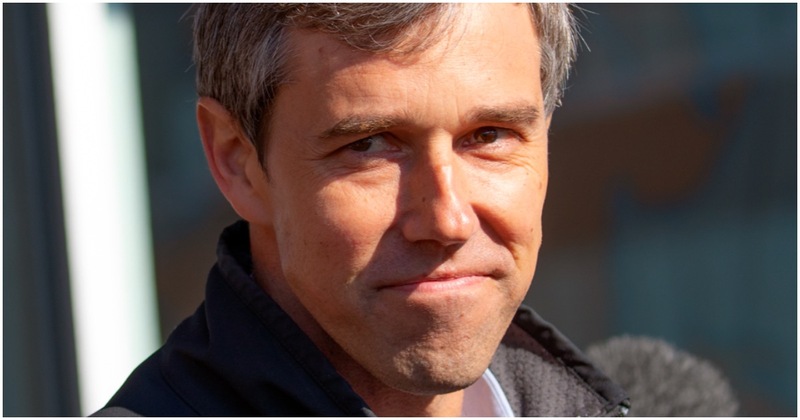 From the bizarre antics of dirt-eating Beto O’Rourke, to the racially tone deaf lies of Kamala Harris, the democratic field for our next presidential contest is rife with unintentional humor. And that’s before Joe Biden has even officially announced his presidency. 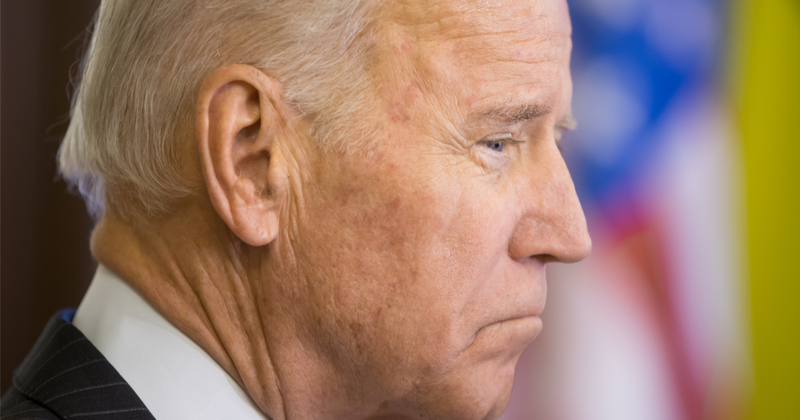 Make no mistake about it; he’s running, but the political PR firm pulling the elderly Biden’s strings have likely warned the former VP about announcing too early. Biden’s “slip of the tongue” was a cheeky way to gauge interest in his potential bid, and belied the longtime DC dweller’s true intentions. 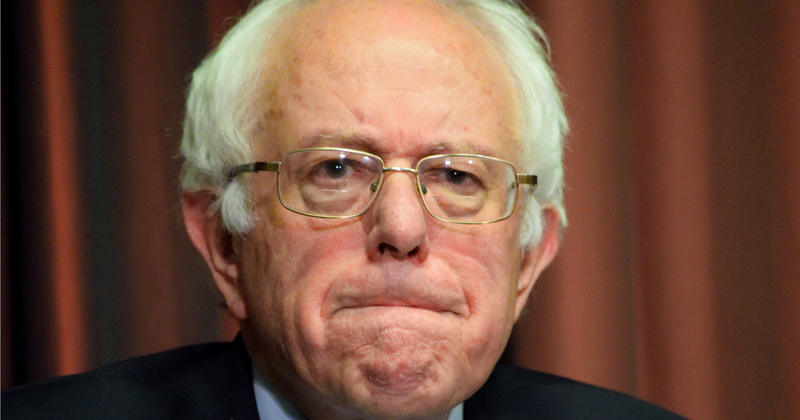 The democrats, however, have had a bit of a trepidation about a Biden candidacy, often citing his 76 years on this planet as a detriment. Now, they’re taking their old-Joe ageism to the next level. This news comes just days after leaked reports that Biden could be considering Stacey Abrams as a possible running mate, hoping to announce both candidacies at once. Abrams is known for her contentious loss in the 2018 Georgia Gubernatorial race, and for her participation decades ago in a flag-burning protest regarding Confederate symbolism on the Peach State’s flag.